Great Opportunity to add to your rental portfolio. This property is tenant occupied paying $750 per month. 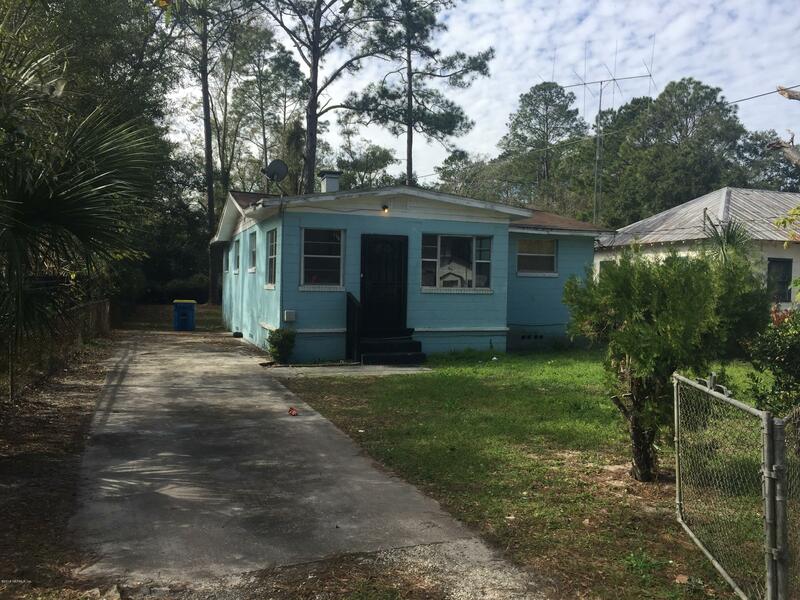 Property has 3 bedrooms and 1 bathroom on a large lot. Schedule your viewing today. 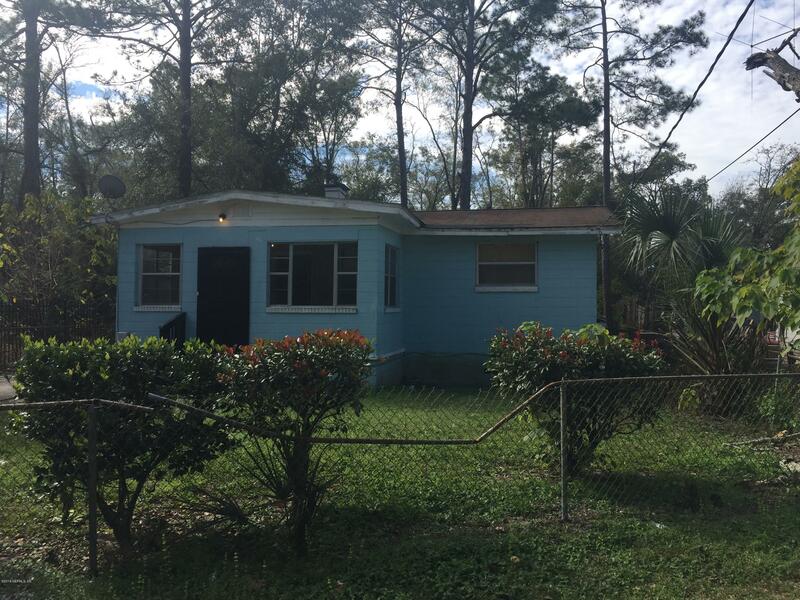 3648 Morris Ave is a 1,264 (*estimated) square foot home with 3 bedrooms and 1 bathrooms located in Jacksonville FL, DUVAL County. 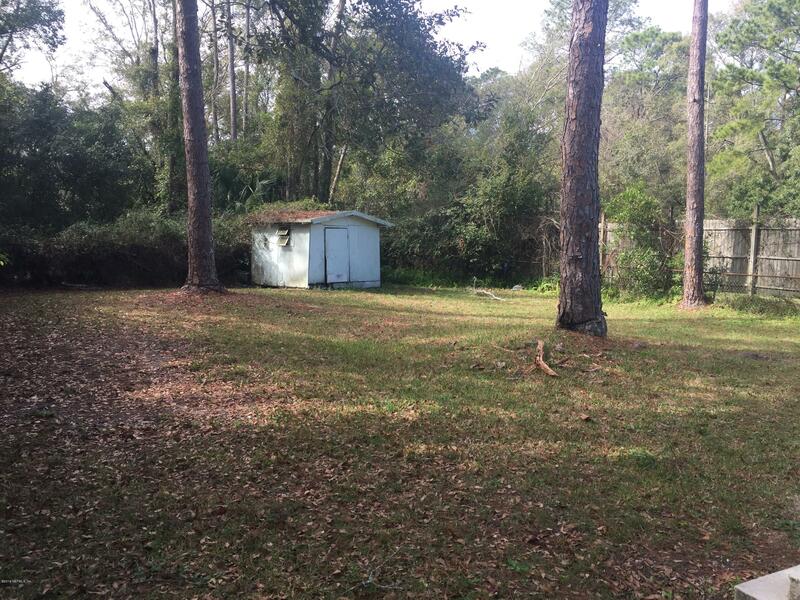 This property is listed for sale at $39,000 and is currently active and accepting offers.